We offer professional labor-only moving moving labor that specialize in load and unload only services. We are a full-service moving company that also provides moving labor service for customers who need help loading or unloading their POD or rental truck. Our profession moving labor helpers are also experienced piano movers. 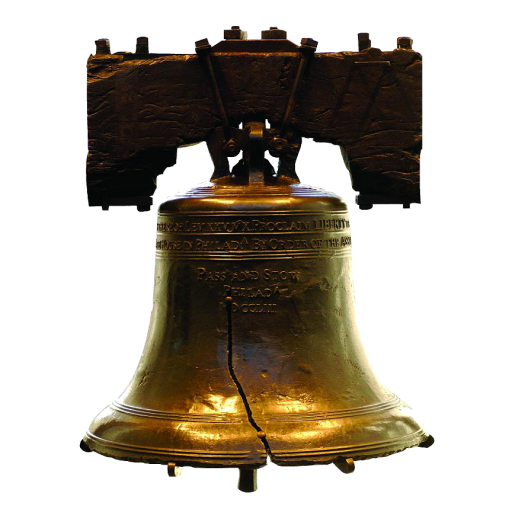 So when you start to realize that loading your moving truck is going to be a bigger job than you estimated, call the Liberty Bell Moving and Storage for all you moving labor needs. So the time has come, you need help moving. You’ll be glad you found our local moving helpers to make your move a success. Our moving labor help do not cut corners and know how to properly pack and load you U haul or relo cube. Please fill out our moving labor help quote form and we will email or call you with labor only pricing in 3o minutes or less. Don’t trust just any moving labor help, trust the professionals moving laborers at Liberty bell Moving and Storage for loading and unloading help. Just need help moving furniture in your home or office? Liberty Bell Moving and Storage provides in home moving labor. Local interior designers will call us to stage furniture for them, but if you just need help rearranging furniture or moving furniture in your home, call us today for in home moves pricing. Moving your pool table to another room? Installing new floors? Is the home being painted? Home improvement companies typically do not help move furniture, so that means our in home moving labor will have to clear out the rooms being renovated. People often hire our movers to have the items moved to another room, garage or portable storage container (POD) outside while work is being done to the home.When the work is complete, our movers will unload your POD, put everything back in its place. If you have oversized gym equipment, you’ll be glad to know our in home moving service also cover fitness equipment moving. Liberty Bell Moving & Storage has 15 years experience in household moving. We provide trained and professional Moving Laborers for your in-home moving or odd job needs. If you’re looking to hire a helper look no further! From mobile homes, to third floor apartments, to 6 bedroom houses full of antiques we’ve seen it all. Our movers have been professionally trained at our facility before going out into the field. The training they receive puts our service well ahead of local moving companies. Give us a call to get started, or submit our Request An Estimate form to receive your free moving quote.